Preliminary survey on FERC project to produce route and engineering design surveys for 300+ miles of 36-in. 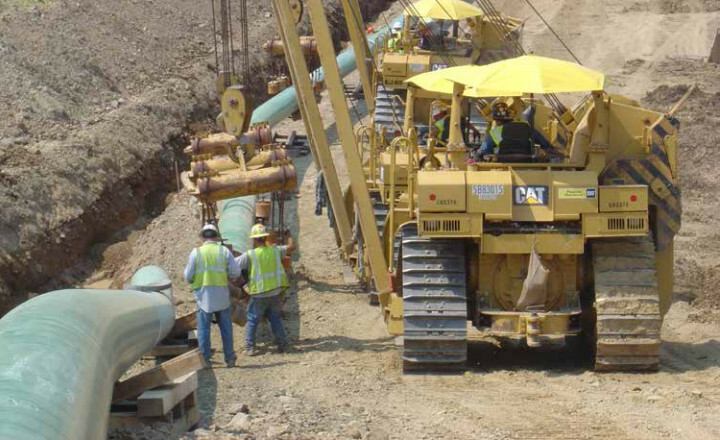 gas pipeline. Managed 24 survey crews, two field supervisors, one licensed land surveyor, and one subcontractor for preliminary surveys and property surveys. Included coordinating with real estate, environmental, archeology, and client construction managers. Included review and approval of 1,400+ easement plats. Conducted limited as-built surveys on the route in Alabama and Florida panhandle.